We would like thank everyone in Shipston for their continued support. 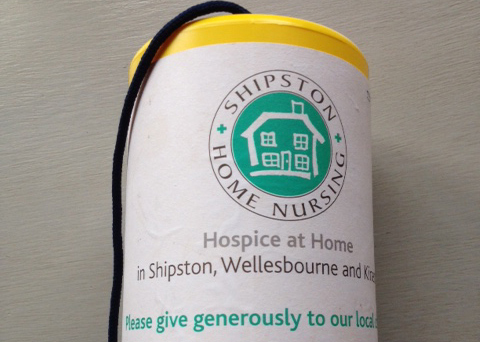 Fudge Ramsay, one of our Collection box co-ordinator’s reported a fantastic total of £198.74 from various businesses in Shipston. 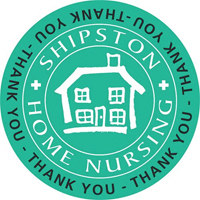 Thank you all for you continued support, from us all at Shipston Home Nursing.